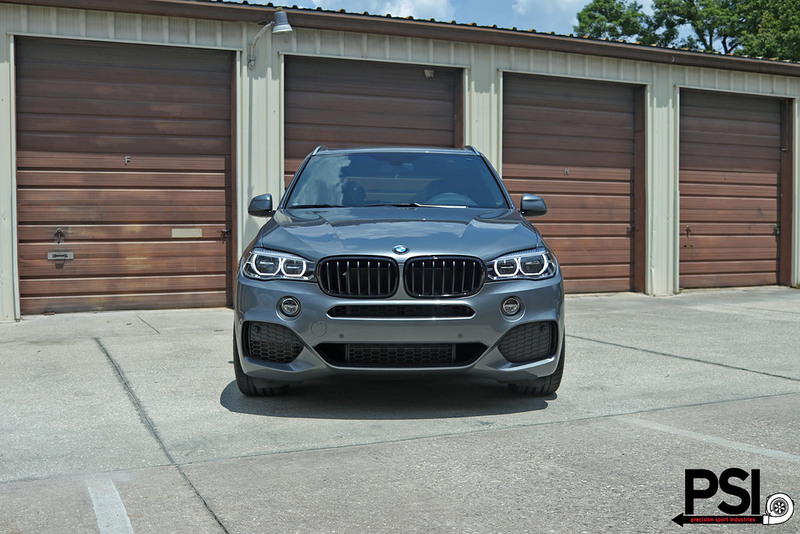 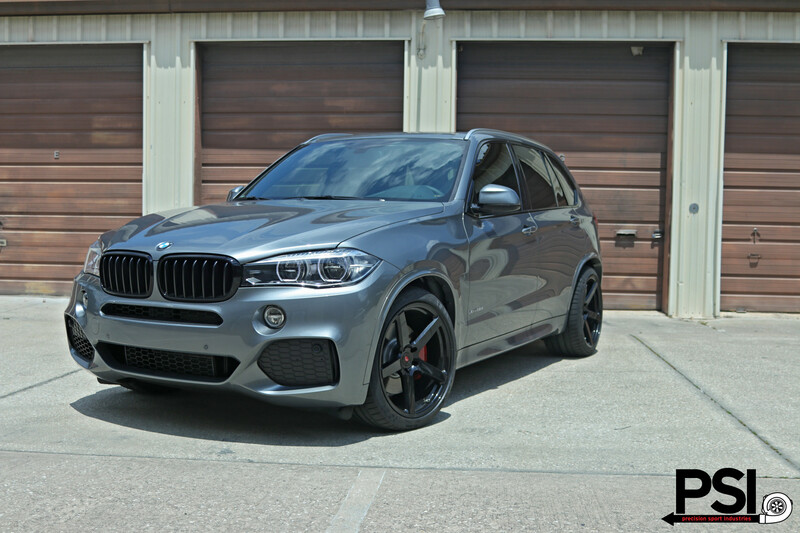 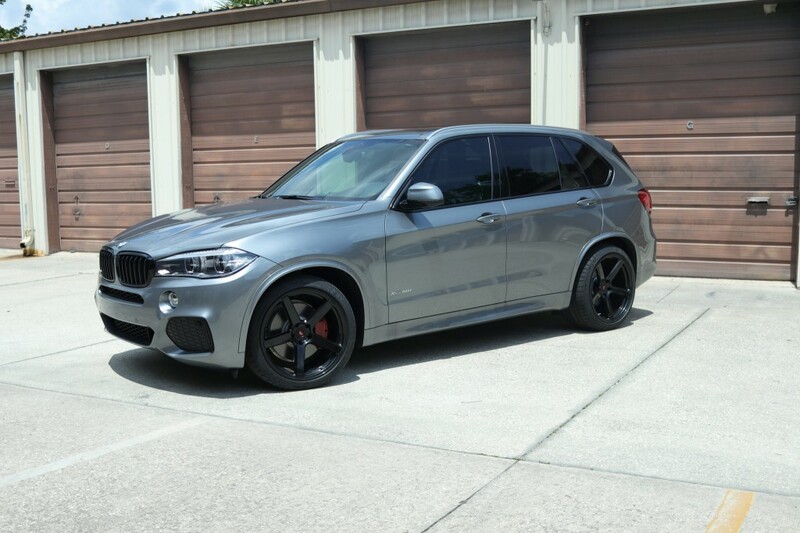 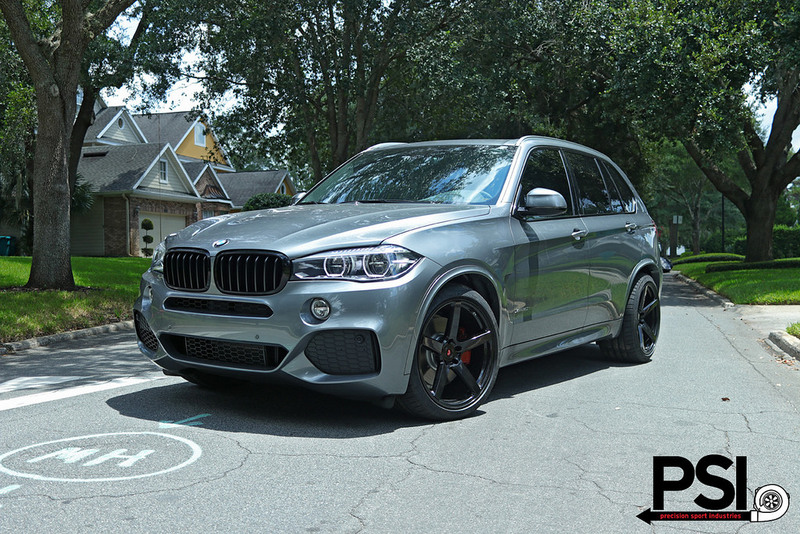 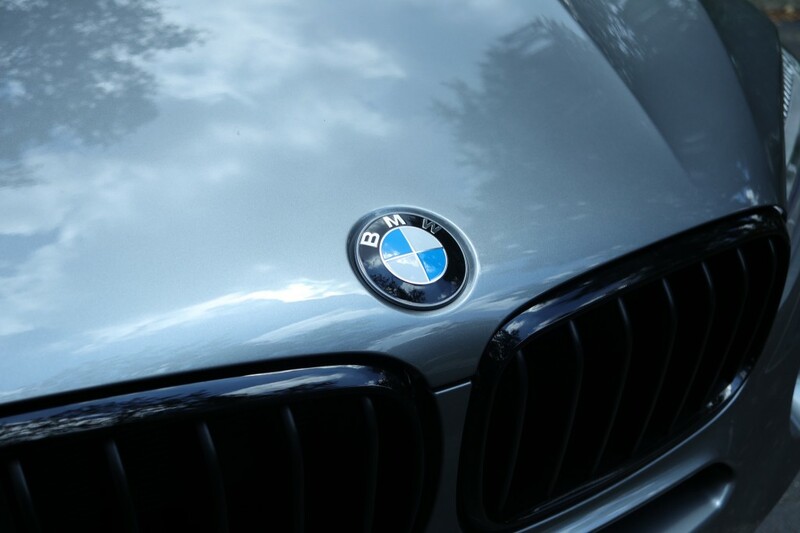 What could be better than a brand new, handpicked BMW X5 right? 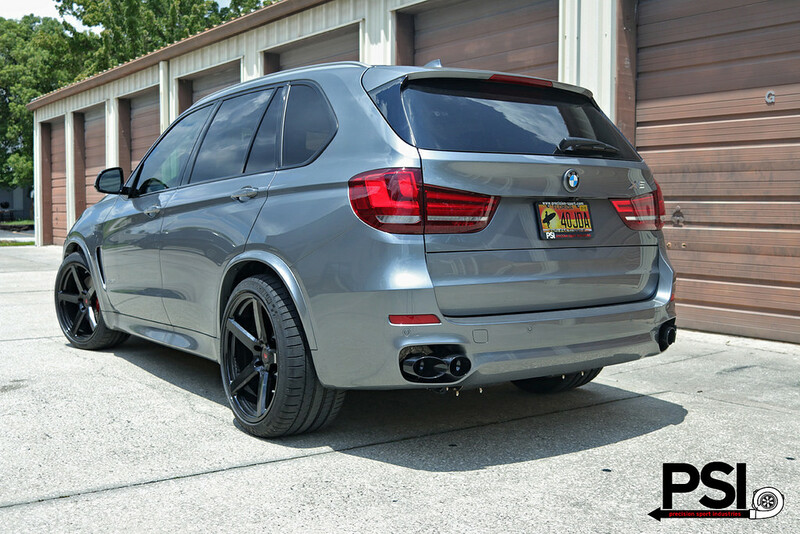 Not much… however, having it delivered straight to PSI for some mods before even receiving the vehicle yourself, is a pretty good start in the right direction. 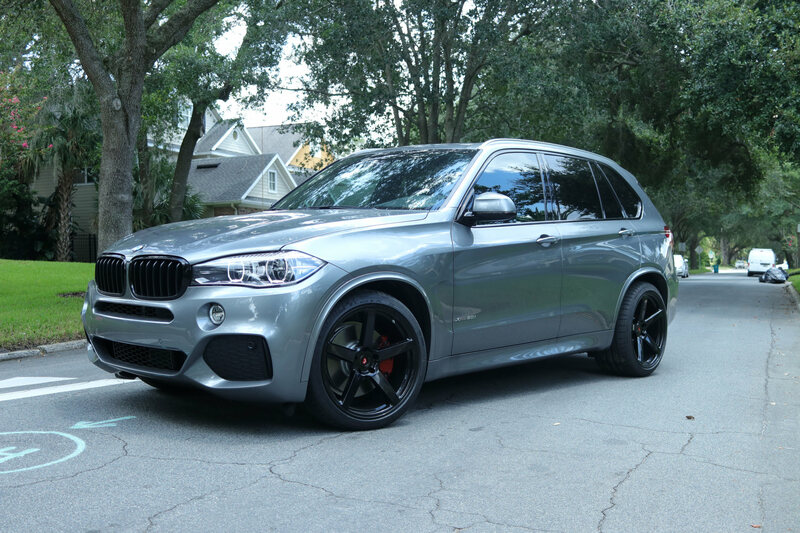 2017 BMW X5 50i, Space Grey!